Welcome! 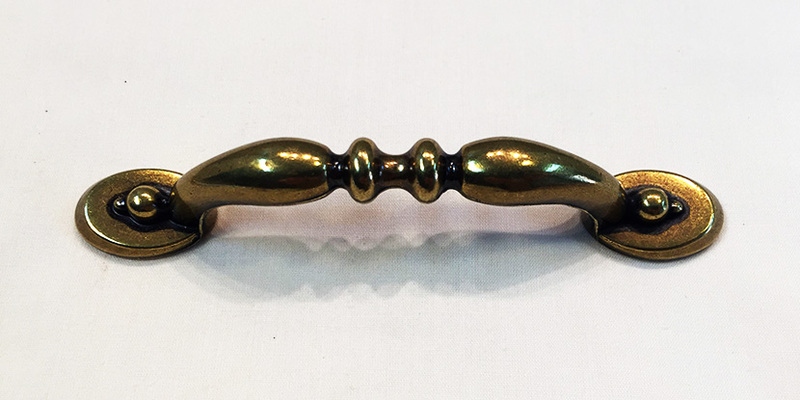 I’m Stan and I’ve been collecting New Old Stock (NOS) cabinet hardware for nearly 40 years. I specialize in Amerock hardware but also carry other manufacturers including – Atlantic Pacific, Belwith, National, and Washington. I stock a wide variety of cabinet catches, hinges, knobs, pulls, back plates, and some switch plates and door locksets. If you don’t find what you’re looking for, or have some questions with your hardware needs, please contact me. Here is a SMALL sample of the hardware I have in stock. Please contact me if you don’t see what you are looking for, or if you have questions. 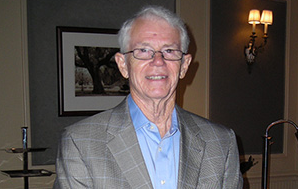 I joined the Amerock sales force in 1974. 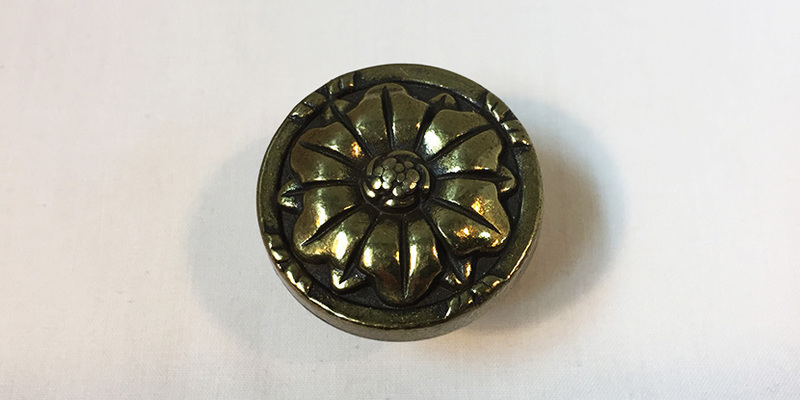 For over 40 years I’ve been collecting New Old Stock (NOS) cabinet hardware manufactured by Amerock and others. 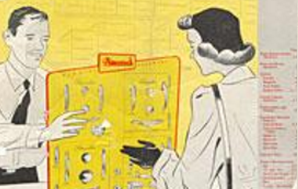 For your reference, I’ve posted some vintage catalogs for you to view. I have some of these items in stock. Please contact me with questions. Enjoy. 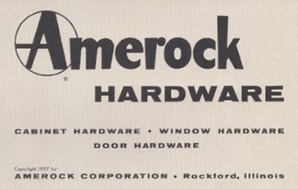 Discontinued Amerock Hardware Specialist. 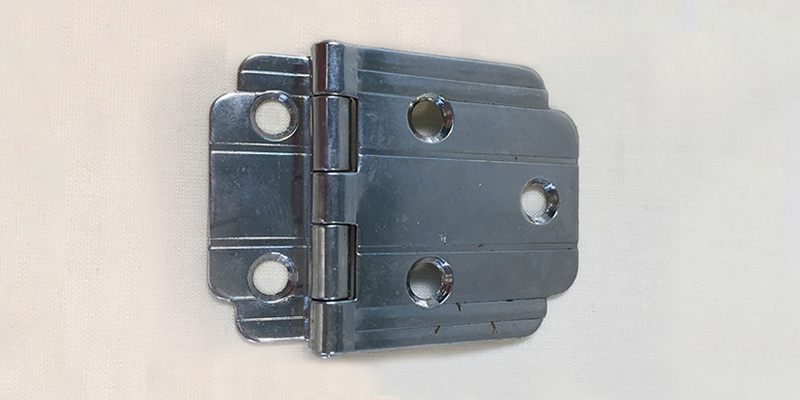 Selling Amerock and other manufacturer’s cabinet hardware.